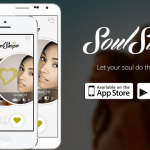 Seems like the world of dating apps is a bottomless well, and every few weeks or so, a new dating app pops out of this well. This week, it’s called Mix’d. Mix’d is a dating app to connect people with similar tastes in music, read DJs and musicians alike. 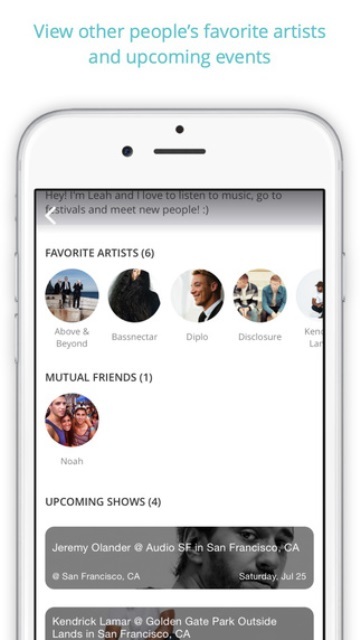 A user just needs to create an account and select their favorite musicians, including DJs, from the app’s vast database. This database uses the API of Echo Nest, a ‘music intelligence company,’ that was bought by Spotify last year. Another nifty feature of Mix’d is that it suggests artists similar to the ones you’ve already selected, which makes building your profile quite quick, unlike OKCupid, where you need to fill up page after page after page after … you get the drift. 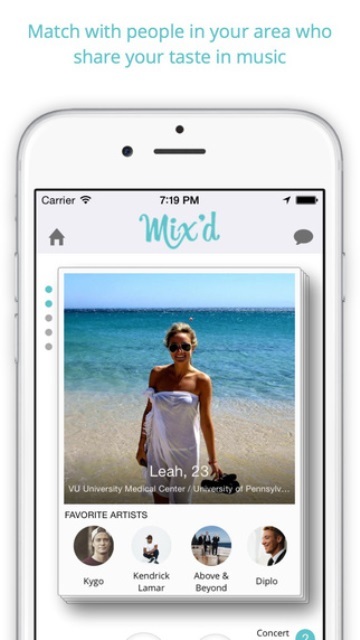 Like every other dating app out there these days, Mix’d is linked to a user’s Facebook account, making it easy to import any upcoming events a user is planning on attending. This step is followed by the all-important match feature, which is based on the user’s taste in music and parties, and a la Tinder, you swipe left or right based on your interest in a particular profile. Another feature that’ll be a hit among its users is where one user can send another the music they like once they’ve started chatting. A key feature of Mix’d is ‘concert mode,’ which is basically the search mode, which helps users connect with people nearby. Brunell said that the reason behind adding this feature is because music events as such are places where guests are pretty friendly and open to meeting new people. 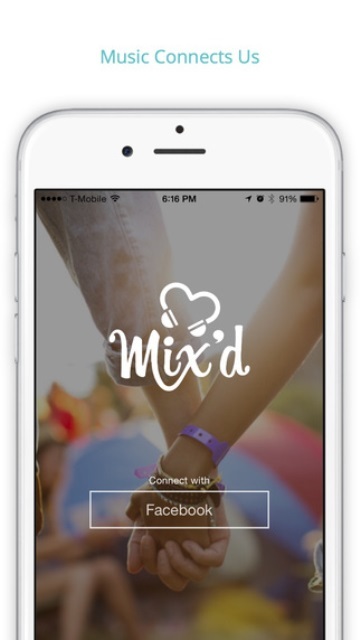 Being hailed as Techno Tinder, Mix’d dating app is being readied to be launched in upcoming music festivals like Electric Zoo and TomorrowWorld. 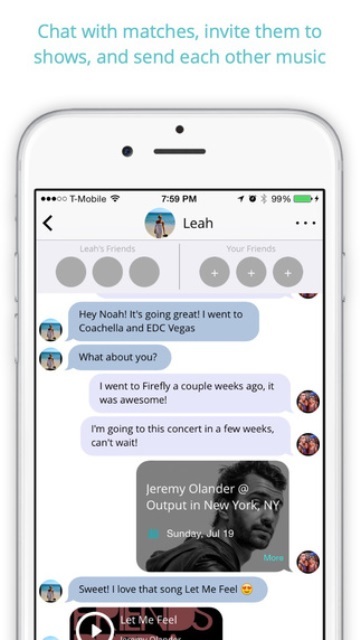 If Mix’d is called Techno Tinder, what about other musicians and music lovers, you wonder? Brunell is quick to dispel any wrong notions. He is quick to point out that Mix’d is for all sorts of music fans and not just dance music lovers – it just skews that way currently because of his own network. Brunell has big plans for Mix’d. 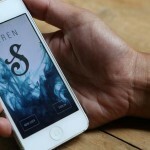 He wants to go beyond the generic dating app and include features like music news, travel, merchandize, artists pages, and even ticketing for concerts and shows. 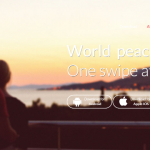 Right now, Mix’d dating app is available in the US, but once it garners more users, it will surely find its way to other countries as well, starting with the UK and the rest of Europe. 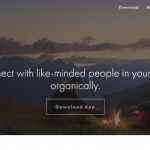 A new dating app called Mix'd is focusing on connecting dance music lovers. Check it out.